Forbes: Can eConsults Lower Patient Wait Times And Medicaid Spending Problems? Forbes highlighted our NEJM Catalyst publication - "RubiconMD partnered with the Community Health Center Network (CHCN) in California to study how eConsults - text-based opinions from specialists to PCPs - could be a key tool for PCPs to drive better outcomes and provide more access for patients." New England Journal of Medicine Catalyst: Can eConsults Save Medicaid? Our work, alongside our colleagues at University of California San Francisco, was published in the Journal of Telemedicine and Telecare. The study examined the outcomes of eConsults submitted by primary care clinicians across 34 states. 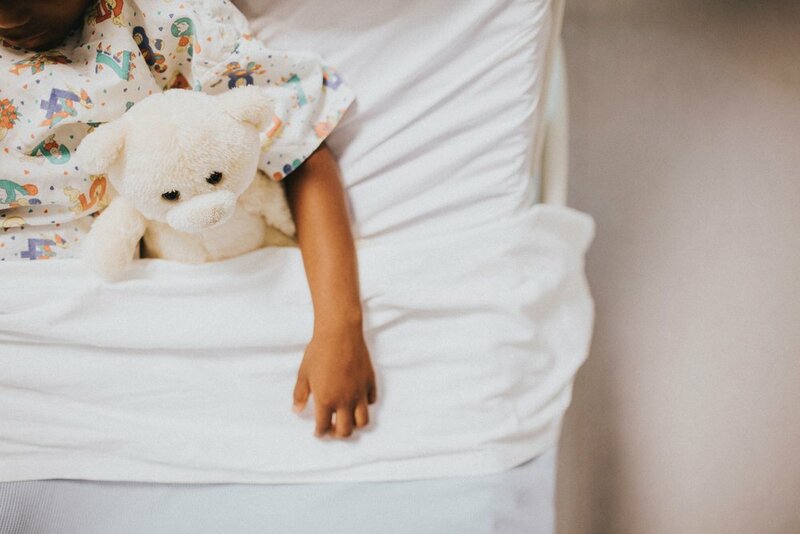 As OCHIN's CEO Abby Sear's said, "The integration of these eConsult platforms is a natural addition...we're dedicated to finding innovative technologies that make a meaningful difference for patient's and the providers who care for them." 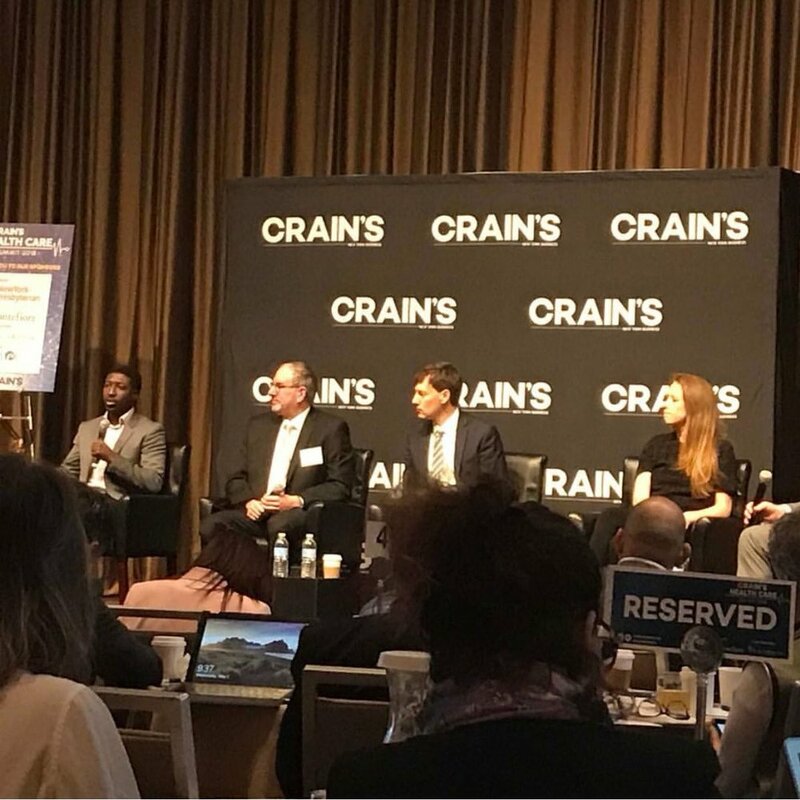 RubiconMD attended Crain's Digital Health Conference this year, discussing New York's rise in attracting big health-tech companies. "The city has won over at least one entrepreneur. Gil Addo, CEO of RubiconMD, which offers primary care doctors the ability to consult with specialists online, co-founded his company in Boston ... he and co-founder Carlos Reines were attracted by New York's programs designed to nurture young health-tech companies, such as the Blueprint Health accelerator." "RubiconMD, a telehealth startup cofounded by 2016 30 Under 30 alum Gil Addo and current COO Carlos Reines, is announcing that they’ve raised $13.8 million from investors including HLM Venture Partners, Optum Ventures, and Centene Corporation." RubiconMD has been named the 2017 Heritage Innovator in Healthcare. RubiconMD "has taken an ordinary aspect of healthcare - a primary care doctor calling a specialist for a consult - and recast it into the digital world. RubiconMD is an eConsult service that connects primary care docs to specialists with same-day access, saving the healthcare system money by avoiding costly referrals and testing." "RubiconMD and UCSF will build a virtual specialty network in the cloud, allowing primary care providers on RubiconMD to get same-day insights from UCSF specialists." New England Journal of Medicine Catalyst: Can eConsults Save Medicaid? Problems?